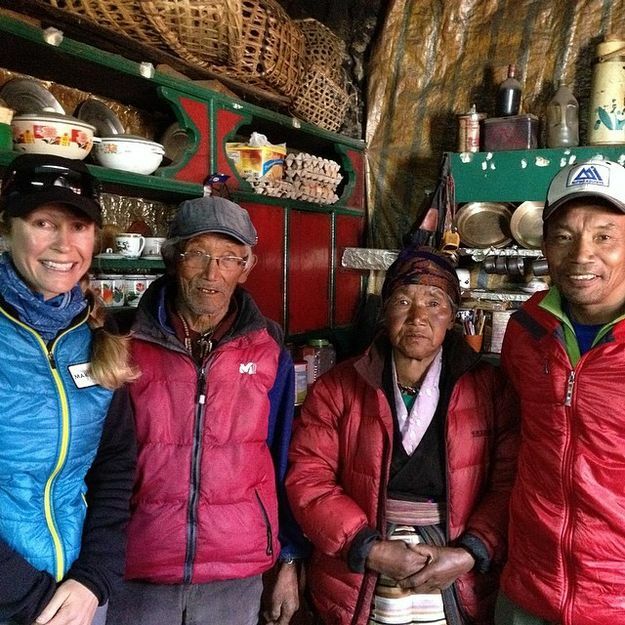 In the span of 24 hours, accomplished climber and motivational speaker Katrina “Kat” Follows will attempt to climb not one, but two of the highest mountains in the world. 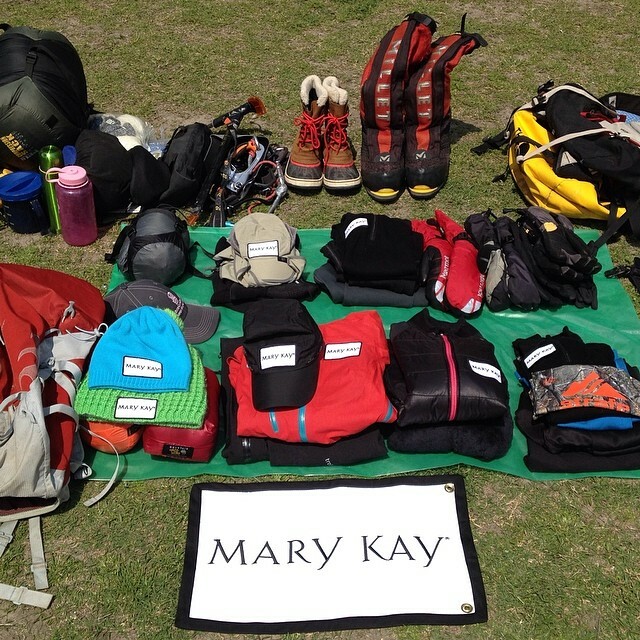 Among her expedition gear will be Mary Kay® skincare products and a Mary Kay branded flag to wave high in mid-May on the summits of Mount Everest and Lhoste, the fourth highest peak in the world. 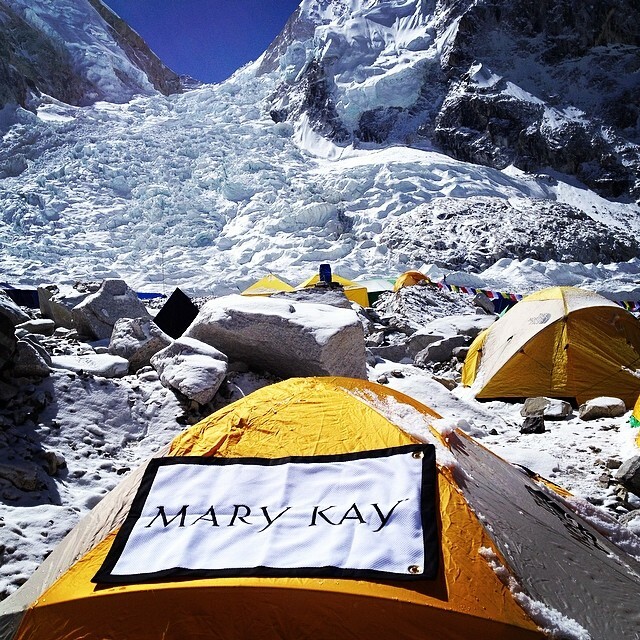 Supported by Mary Kay, Follows’ journey of dedication and perseverance is inspiring women worldwide to discover what they love, aligning with the iconic beauty company’s new global branding campaign. 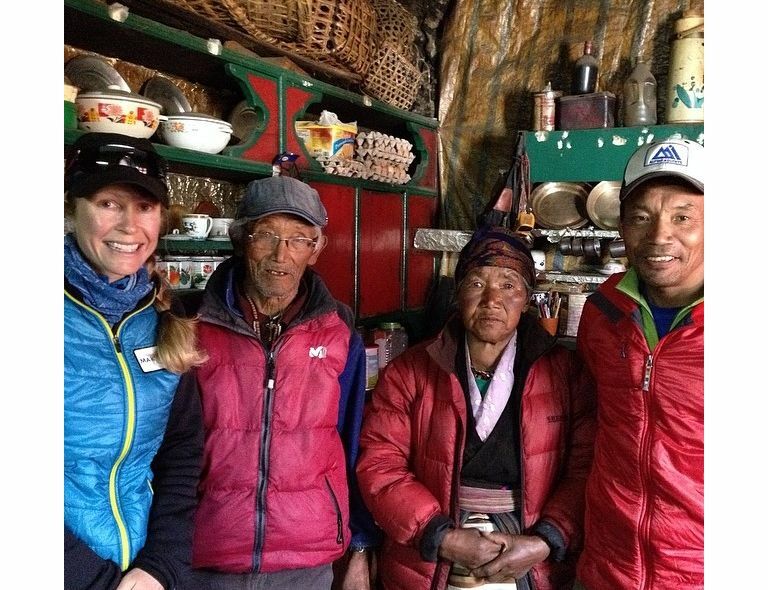 En un periodo de 24 horas, la destacada alpinista y oradora motivacional Katrina “Kat” Follows intentará escalar no solo una sino dos de las montañas más altas del mundo. Entre sus artículos de expedición llevará productos del cuidado de la piel Mary Kay® y una bandera con el logotipo Mary Kay para ondearla a mediados de mayo en las cimas de los montes Everest y Lhoste, el cuarto pico más alto del mundo. La gesta de perseverancia y compromiso de Follows —apoyada por Mary Kay Inc.— tiene como propósito inspirar a todas las mujeres del mundo a descubrir lo que aman, al igual que la nueva compaña mundial de la emblemática compañía de belleza. 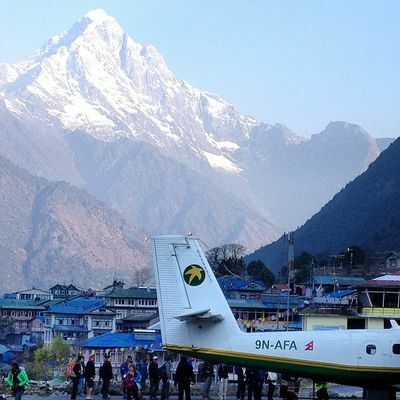 UPDATE April 21, 2014: Katrina “Kat” Follows and her expedition team will not pursue a summit attempt of Mount Everest during the 2014 climbing season out of respect to those that lost their lives in the recent avalanche. 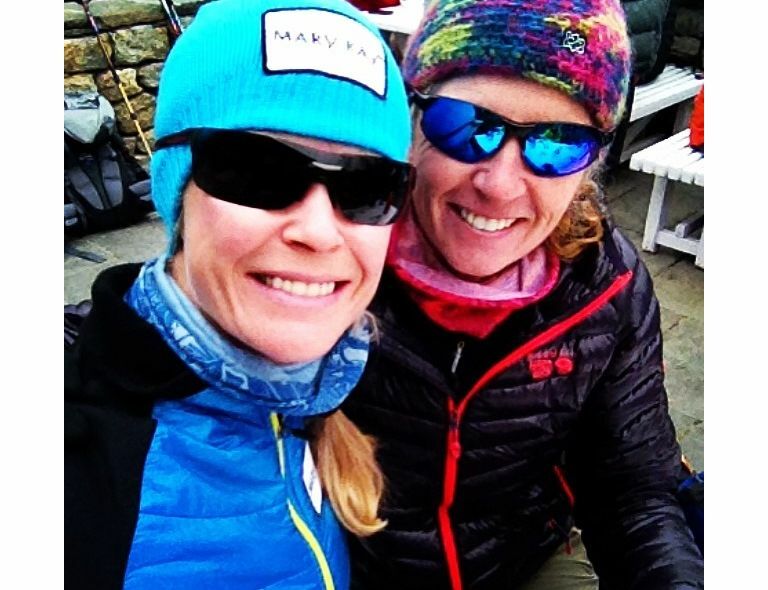 Kat is extremely grateful for the outpouring of compassion she and the entire climbing community have received during this unprecedented tragedy. 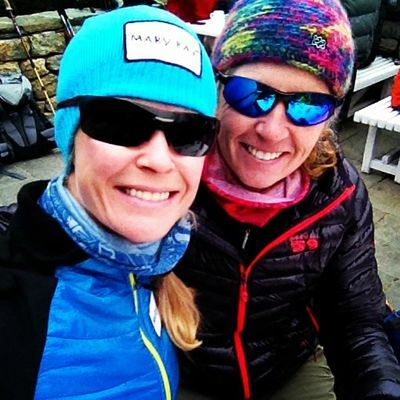 DALLAS – APRIL 15, 2014 – In the span of 24 hours, accomplished climber and motivational speaker Katrina “Kat” Follows will attempt to climb not one, but two of the highest mountains in the world. Among her expedition gear will be Mary Kay® skincare products and a Mary Kay branded flag to wave high in mid-May on the summits of Mount Everest and Lhoste, the fourth highest peak in the world. 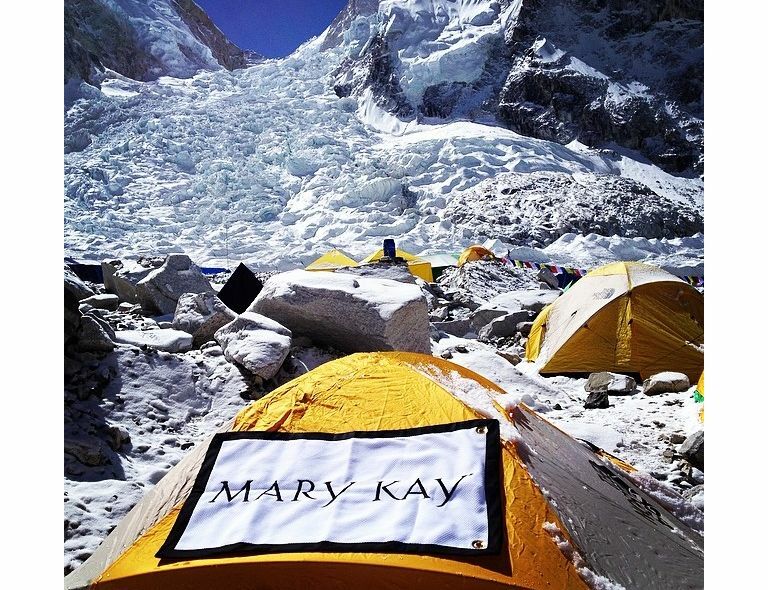 Supported by Mary Kay, Follows’ journey of dedication and perseverance is inspiring women worldwide to discover what they love, aligning with the iconic beauty company’s new global branding campaign. Currently en route to the Mount Everest base camp, Follows is part of Alpine Ascents International's 2014 Everest climbing team. The organization leads expeditions that have become benchmarks of quality in the climbing community. A UK native, Follows conquered the Seven Summits – summiting the highest peak on each of the continents and has traveled across the world inspiring others with motivational speeches. In her latest adventure, Follows will attempt to set a speed record for climbing two 8,000 meter summits in less than 24 hours. After summiting Mount Everest for the first time in 2006, Follows’ quest to climb the highest mountains on the planet began. Her mission is to join the handful of women who have reached the summits of the 14 mountains around the world with peaks soaring more than 8,000 meters. 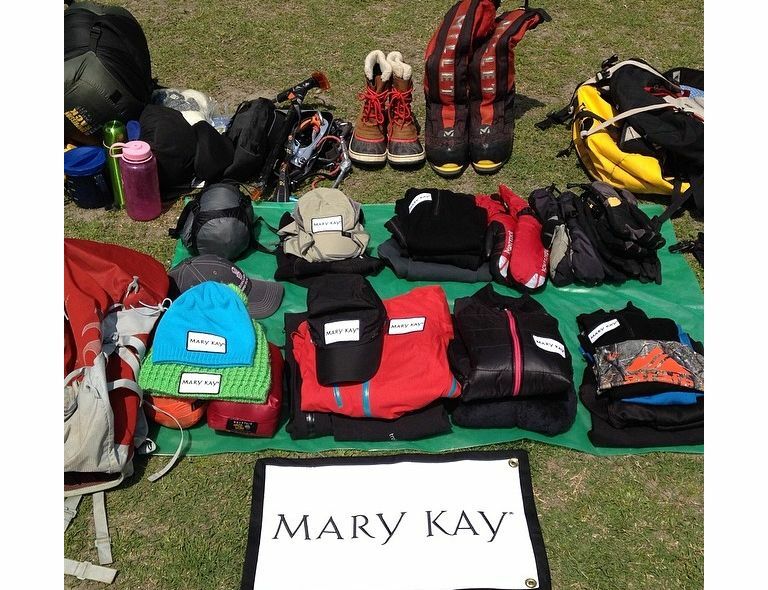 Throughout her current trek, Follows’ apparel will feature Mary Kay branded patches on the exterior of her expedition gear. Follows is chronicling her adventures on Instagram through her handle @K2KoolKat with the hashtag #MaryKayJourney. 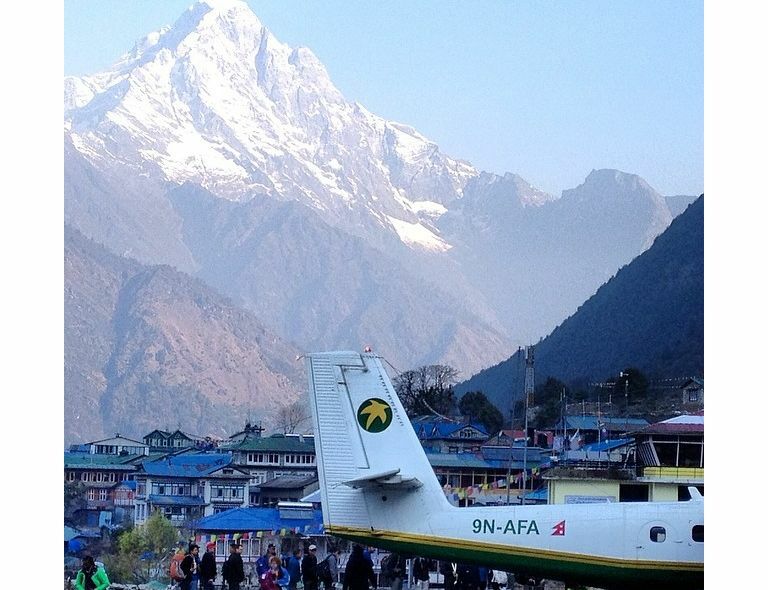 Daily cybercasts for the entire Everest team are also posted by Alpine Ascents International.